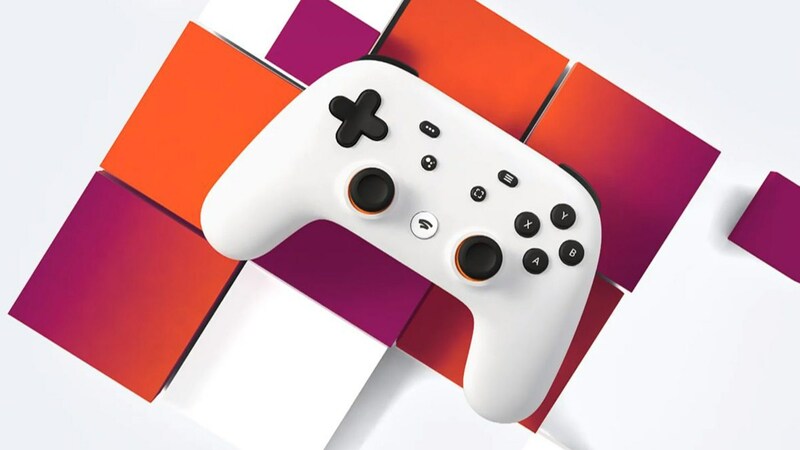 For how much the novelty effect is for the moment ended, Google Stadia continues to be talked about through some testimonials from those who had the pleasure of trying it. A user in this regard has published a video with which, in a not absolutely scientific way (as he himself pointed out), he showed what it is the input lag of the new Google service. According to what emerges from this test, we have an input lag of 166ms, ie 5 frame on 30 frame per second, a result that would confirm what he had already stated Digital Foundry. At the moment we can only rely on these tests and, although it is not exactly the best, the situation does not seem at all negative. We will see in the future if more precise data will be released for Google Stadia, so as to remove any doubt.